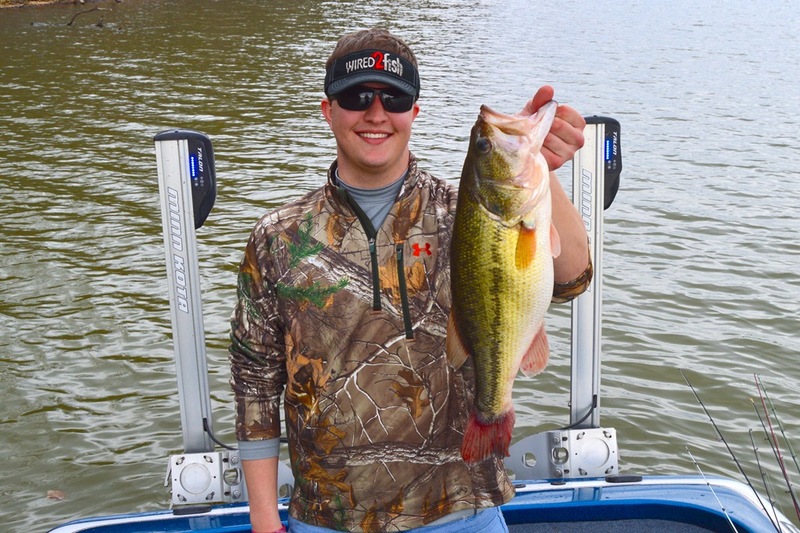 Unfortunately for me, I usually get me tail kicked in these college derbies, and it has been hard for me to validate my answer when I tell them without a doubt, that Fishidy can help you catch more and bigger fish! My partner and I were fortunate enough to find that out ourselves at a decent tournament finish at the recent FLW College Open on Kentucky Lake, and I have no problems with attributing much of our good fortune to Fishidy and the other organizations who sponsor our club. 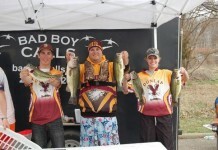 In fact, using Fishidy directly resulted in our good finish that weekend! 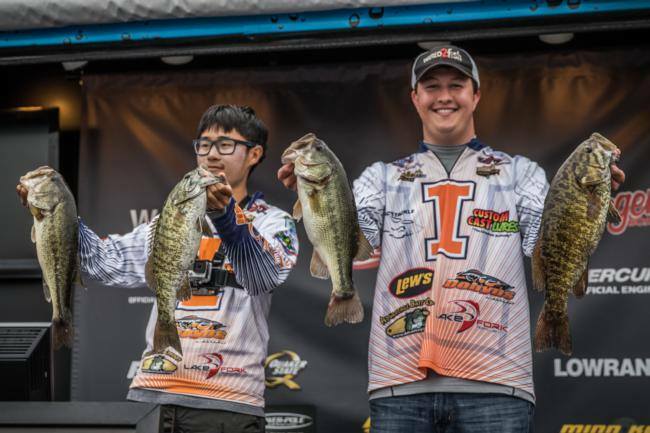 The inaugural FLW College Open was held earlier this March and had a record breaking 194 collegiate teams in attendance. 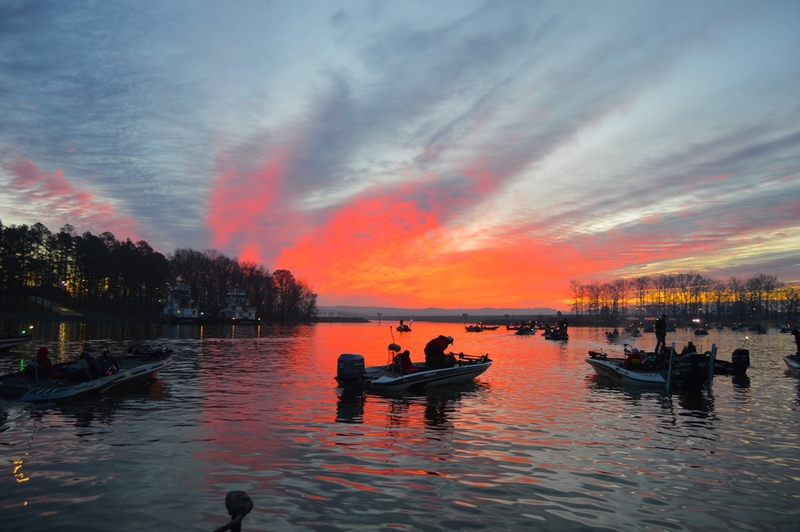 This derby was being held at Kentucky Lake, my favorite fishery. The top ten finishers of this event would directly qualify for the 2016 National Championship and the first place team would win a brand new Ranger boat. So needless to say, this tournament had a lot riding on it and one my partner and I were looking forward to. 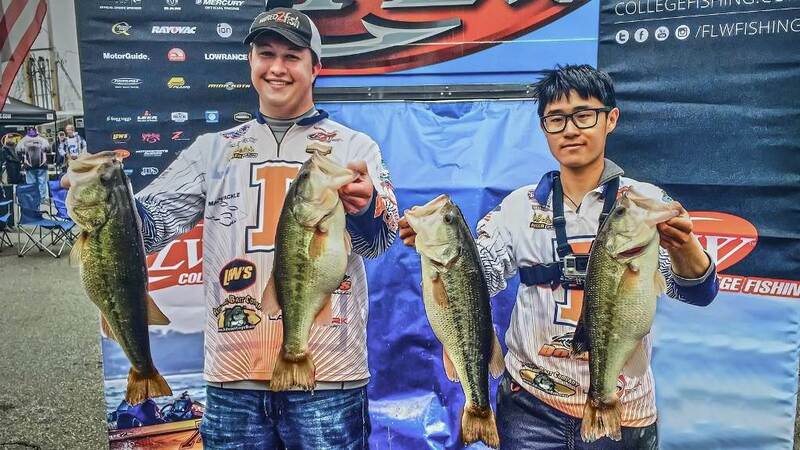 After the Sunday (March 15th) of the Cabela’s Big Bass Bash I had to head back to the University of Illinois in Champaign to finish up some school work. My partner for the upcoming event, Qiurun Chen, was able to stay down on Kentucky Lake and practice a couple days leading up to the FLW Open. I wasn’t thrilled about having to return home, but school always comes first, it is what it is. Now, I can’t honestly say how many times I called Chen throughout that week, probably close to 100 times; but I can tell you that his practice wasn’t going great. Using screen shots from Fishidy, I was sending Chen pictures of areas and structure we thought might hold some fish, most proving unproductive. I was trying to build off the pattern that Jon and I had discovered the week before and spent hours on Fishidy looking for something similar to the main-river area where we caught ‘em. At around 8:30 A.M. Thursday March 19th in my NRES 407 lecture, while perusing the Fishidy website (have to be a good multi-tasker in college! ), I found another area that fit the pattern and held promise for the coming weekend. The prior week Jon and I had been fishing near Byrd Creek, and the new area I was looking at was near Jones Creek, only a few miles north. We were fishing underwater points, not visible by looking at the shore, and the new area had all the right ingredients. So, even with a lack-luster practice by my partner, and zero on the water preparation for myself, I headed down to Kentucky Lake that night hoping for the best. Day one began with us fishing some of my partner’s shallower areas he had found the days leading up to the event. Here, we caught a couple of short fish but ultimately were unable to catch any keepers. We headed to “the hammer hole” down by Byrd Creek about 9:30A.M. that morning just hoping to get some momentum moving in the right direction. We made one pass through our primary area from the week before without so much as a short-strike. I truly believed the fish were still there but for some reason they wouldn’t react to a crankbait or a rattletrap. After working the area for another three hours, I only caught one more fish around six pounds. We worked our primary area for as long as we could before ultimately realizing we weren’t going to catch anything else in the current conditions. Chen had a few areas he thought we could catch a small keeper off of, and with three giants in the live-well, the idea of a limit sounded great. We fished these areas but came up with nothing. Two o’clock rolled around and we were still sitting on three giant bass, but with little clue how to get ourselves two more keepers. LIGHTBULB! 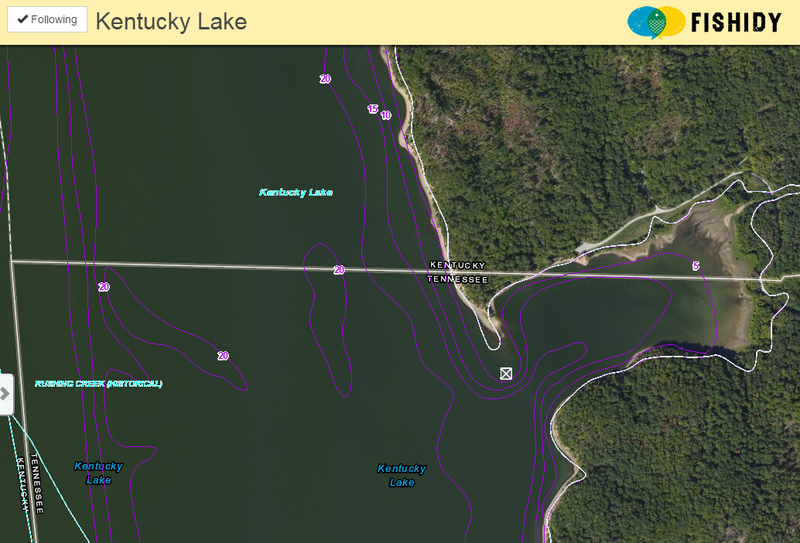 – what about the area I found on Fishidy the day before? Even though we had never made a cast there, Chen and I loaded up and headed to Jones Creek to fish a spot I found in class the day before. We pulled up and almost immediately caught a 16 inch bass, our fourth keeper. With about thirty minutes to go, we repositioned ourselves on the point and I was fortunate enough to catch our fifth keeper of the day, which happened to be our biggest, around 7 lbs. We headed back to Moors Resort feeling on top of the world. I knew the 16 incher would hurt us, but considering the circumstances we were happy to have a limit. 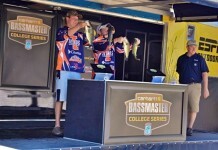 Our five fish weighed 21.1 lbs and had us in 9th place going into day two. Day two went much less stressfully. We had to run through some thick fog to get to our starting area near Byrd Creek, but it proved worth it. 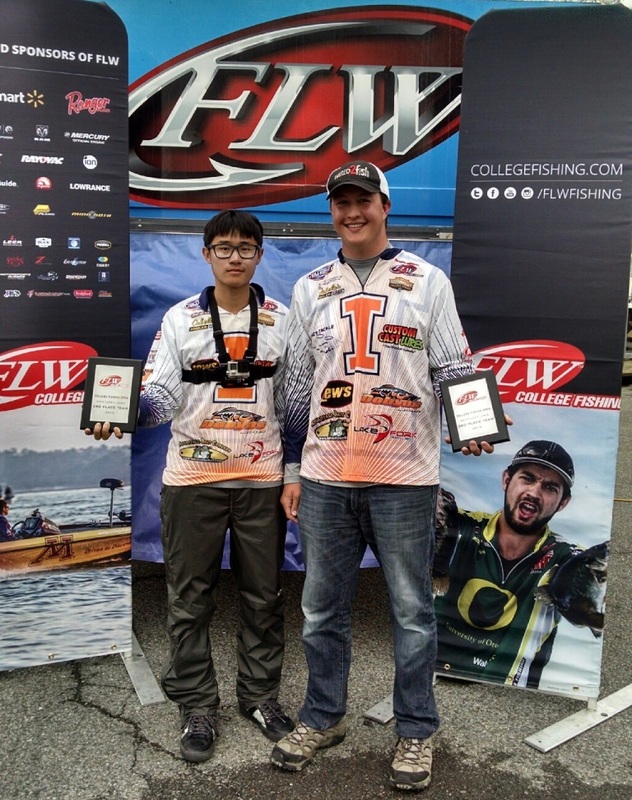 Chen and I put our Dobyns Rods and Lew’s Reels to work immediately. Boating three fish, two being giant smallmouth, in the first 30 minutes while we had low-light conditions. After catching one final four pounder from our starting area, our bite shut off again. This time, it was only around noon when we decided to head back to the area we found using Fishidy. The decision again paid off when we caught a 5 lb. largemouth to finish our limit. We were never able to cull and ended up weighing-in 21.15 lbs., for a two day total of 43 lbs. even. This was good enough for 3rd place and an automatic berth to the 2016 FLW National Championship. Even though we were only 12 ounces away from first place and a new boat for the club, we are extremely happy with our finish. 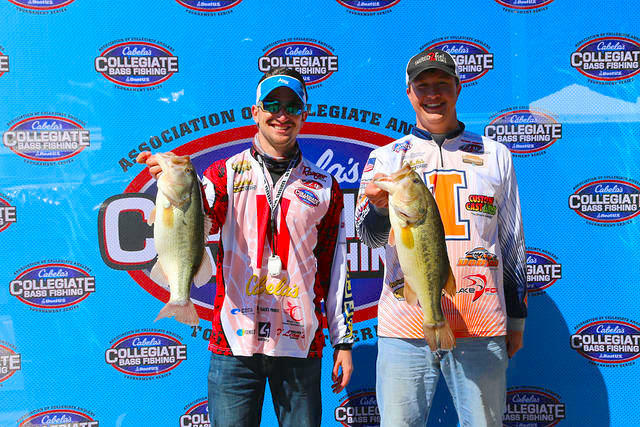 Anytime us Illinois boys can duke it out with the southern hammers of collegiate bass fishing, we feel pretty good about ourselves. Now, I am not telling you this because I want to puff out my chest. Like I said, I’ve gotten beat a lot more times than I’ve won in this sport, and will surely get my rear-end handed to me in the near future. 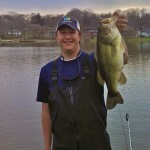 I wanted to share this story to give you a real example of how one collegiate “bass-head” utilizes Fishidy. How I feel it has helped me and could help you, too! 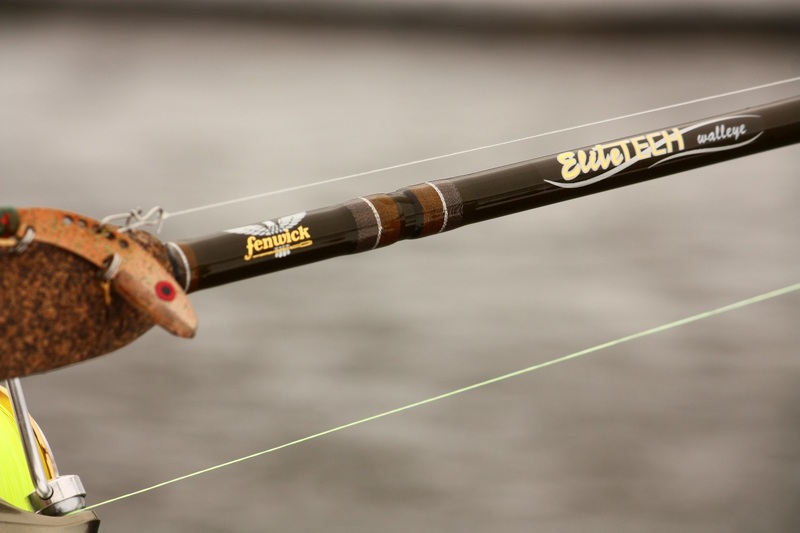 I recently had the opportunity to talk with Mike Iaconelli on the topic of Finding Bass off the Water and was astounded to hear him say he has found actual winning areas from his couch at home; doing map work or looking over Fishidy. Well, believe it or not, I found the area we caught 3 of our 10 keeper bass on my computer in my Population Dynamics class the day before the tournament. 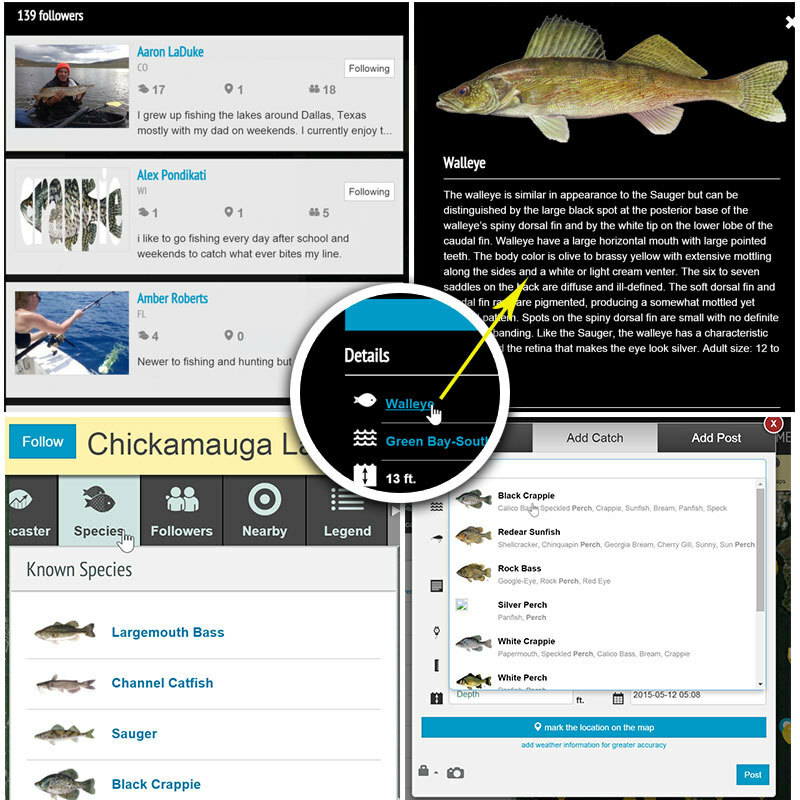 Like Iaconelli preached, resources like Fishidy can help an insane amount if you use them right! The proof is in the pudding.